The most important rule here is to be honest. This is expressly spelt out in the PMI conducts requirements. If PMI finds out that you have provided misleading or wrong information on purpose, it would ban you from applying for all of their certifications forever. As you are allowed to print out a copy of your application for your record, do take advantage of this function and ask others to help you to check your information in the printed copy. Double check the information you have entered. Read the PMBOK® Guide at least once or attend PMP® exam prep courses before completing the PMP® application form. This will help you understand, what the most important information from PMI’s perspectives are. You will be required to agree to the Project Management Institute’s Code of Ethics and Professional Conduct before the form can be submitted. Don’t skip this step, do read the code and learn it by heart. (The Code of Ethics and Professional Conduct will be tested on the PMP® exam in the form of situational questions, i.e. asking what you would do in a particular situation). 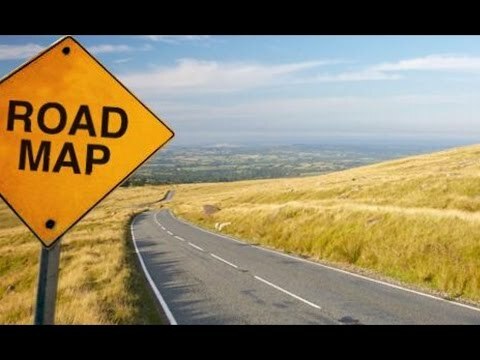 The start date of the first project and the end date of the last project should at least cover a period of 3 years (degree holders) or 5 years (secondary degree holders) as required by the PMI. In order to prepare well for an audit, you are highly advised to contact your project supervisors and notify them on the hours you will claim for each project. Their help is vital in case you are selected for an audit. 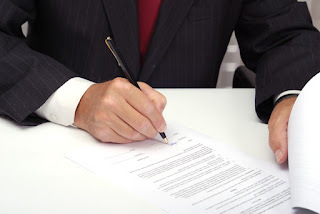 Some PMP® aspirants failed the audit because they could not find their supervisors or their supervisors refused to sign the experience verification forms. It is not required nor advised to mention each and every project you have handled. Include only enough number of projects to reach required minimum number of hours (i.e. 4,500 hours for degree holders / 7,500 hours for secondary degree holders). Include large projects first as this would save you considerable time in case of an audit. Give your project role (not your job title) – you can use PMI terms like project leader, project manager, project coordinator, etc. PMI advocates work-life balance and will only allow 40 hours for each work week, don’t fill in more than 40 hours for each week of work or PMI will ask you to amend. Try to estimate your project hour’s first offline (e.g. using Excel or a notebook) and insert the hours once finalized. Though PMI has not mentioned it, to amend and save the project hours repeatedly on the web server might trigger the need for an audit. When composing the project descriptions for each project, make good use of PMI terms to demonstrate that you understand what project management is. Include terms found in the PMBOK® Guide like project charter, sponsor, scope, project deliverables, stakeholders, schedule, acceptance of deliverable, quality management, etc. at least 5 times in your description. PMI has the right to require you to rewrite the project description should they found it inadequate. Post training several PMP Aspirants, it was found that the most pressing question they had is “don’t know where to begin the journey”. 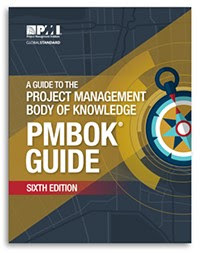 Do we begin with a complete study of the PMBOK® Guide or to get the 35 contact hours of Project Management or to fill in the online application form? Don’t read the PMBOK® Guide on your own, get the 35 Contact Hours of Project Management from a course that help you prepare for the exam (referred as exam prep course), there are lots of choice ranging from face-to-face classroom lecture and online courses. Purchase/borrow all the required study materials including the PMBOK® Guide, at least one reference book and some practice/mock exams. Apply online for the exam. You will need to describe your working experience in PMI’s terms and the prep course you have taken will help you finish the application form easily. Fix a date for your exam after you have received confirmation from PMI or passed the audit, if applicable. Study hard for the exam with your study materials. Working on as many as practice exams as possible. Begin earning PDUs for your 3-year re-certification cycle. Following the above sequence will allow you to go through the certification process in the most logical and easiest way.